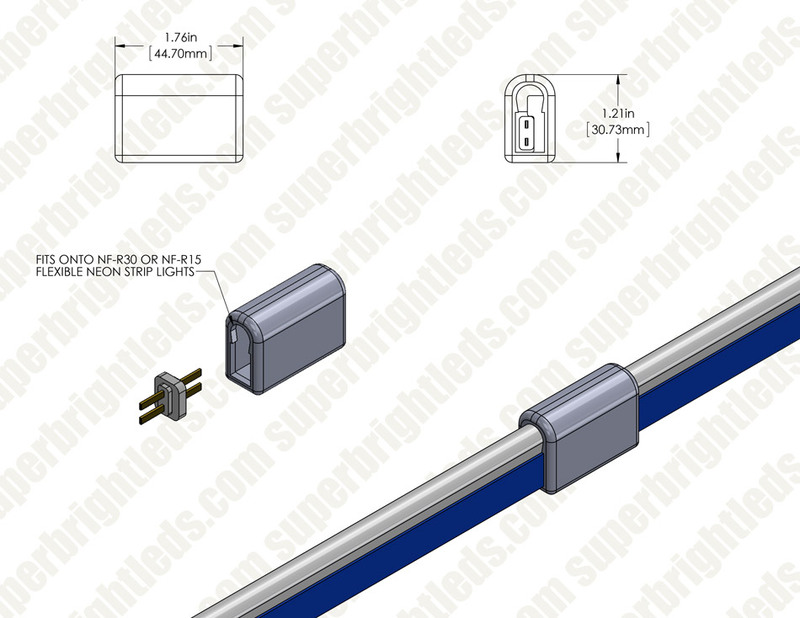 Use this interconnect clip to join two sections of Flexible LED Neon Strip Lights. 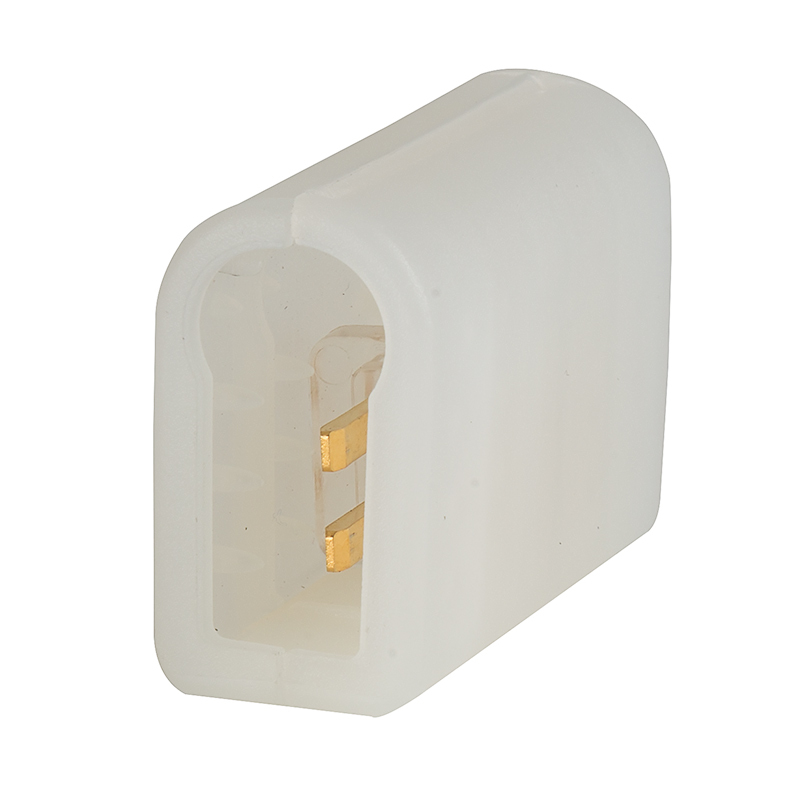 The clip comes with dual-sided electrical prong for connecting your LED neon flex lights, and the clip is toothed for a secure hold on both sections. Use silicone for a waterproof seal.